Optimizing for SERPs is an integral part of every marketing mix. If you are not already doing it, you are missing out on tons of valuable, organic traffic, and hurting your business along the way. If you are optimizing, then you already know that trends come and go all the time and that it is important to stay on top of things in order to get the most out of your efforts. Google is always cagey when it comes to their algorithm updates, but as far as we can tell at this point, there are some indications that the last two updates it rolled out are going to go real-time pretty soon. 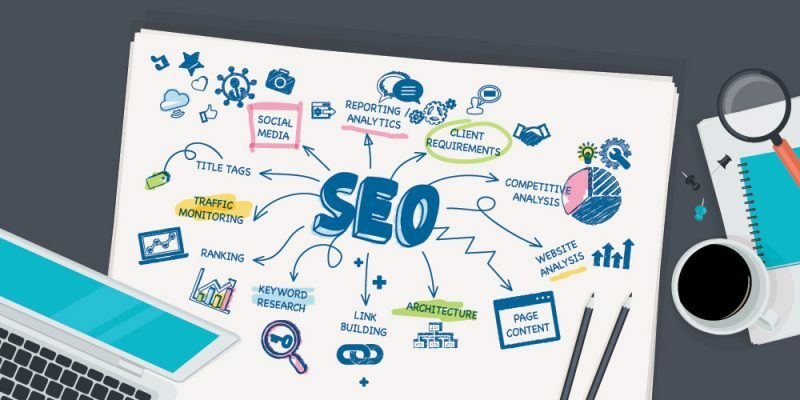 Both Penguin and Panda destroyed efforts of thousands of so-called SEO experts, penalizing web pages with thin content, and dropping them from the SERPs. It is still possible to go under the radar, but if Panda and Penguin go real time, there is only one thing that will be able to rank websites consistently. That one thing is quality content; more to the point, a diverse mix of quality content. Your written content will have to be superb; well-written, informational, insightful, and shareable. Also, you will need to focus on video content as well. This is becoming increasingly vital as visitor age is dropping, and they demand interactive content that is easily digestible. People spend more and more time on applications today. Some surveys even indicate that half of the time spent online is spent on various apps! This is why ranking well in the app store will be of significant value to app companies. And that is why you will have to give more than a casual glance to app optimization. What looked like a fad, in the beginning, is shaping up to be a trend that’s staying. Of course, we are talking about digital assistants, such as Microsoft’s Cortana and Apple’s Siri. They will fundamentally change the way we search for things. Keep in mind that content that uses a more conversational tone will benefit from this, so make sure that you can talk the talk and take full advantage of it. As you can see, SEO trends in 2016 are definitely going to be colorful. The search will become an interactive experience thanks to digital assistance, and visitors will keep demanding more and more from your page, as will Google. Bring it on, we say. It is always good to shake things up, that keeps us on our toes! Just make sure to stay on top of changes and devote your time and energy into crafting quality content that brings something to the table!